calculate how much your next trip will be. 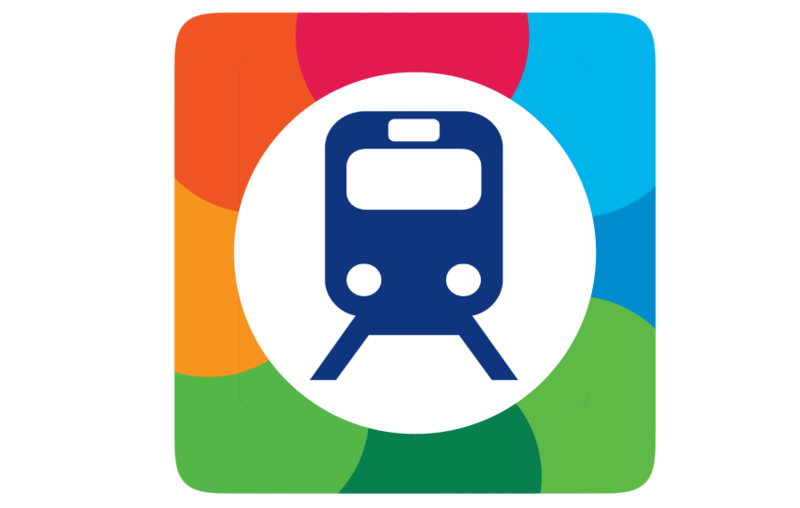 As we're not affiliated or endorsed by TfNSW/Opal we won't be able to help with default fares, incorrect fares, missing tap off's or lost/stolen cards. Your best bet would be to give the Opal team a ring on 13 OPAL (13 67 25). It can take a couple of hours before the Opal website receives completed journeys so wait a while before checking again. If you're still seeing the issue logon to the Opal site and send an enquiry for the Opal team to investigate. The app retrieves its data from the Opal website so first try logging on there to confirm what's going on. If the site is showing the correct data then email support@toastedmint.com and we'll investigate. Give the Opal team a ring on 13 OPAL (13 67 25) or login to the Opal website to report the card as lost or stolen. Ooh we love those! Send the details on over to support@toastedmint.com. Feel free to contact support@toastedmint.com with any questions, comments or concerns. A big shoutout to David Iliff (License: CC-BY-SA 3.0) for the awesome background picture.